Following hugely successful events in 2017, the 1851 Trust’s #NextGeneration Roadshow kicked off in Portsmouth last week. 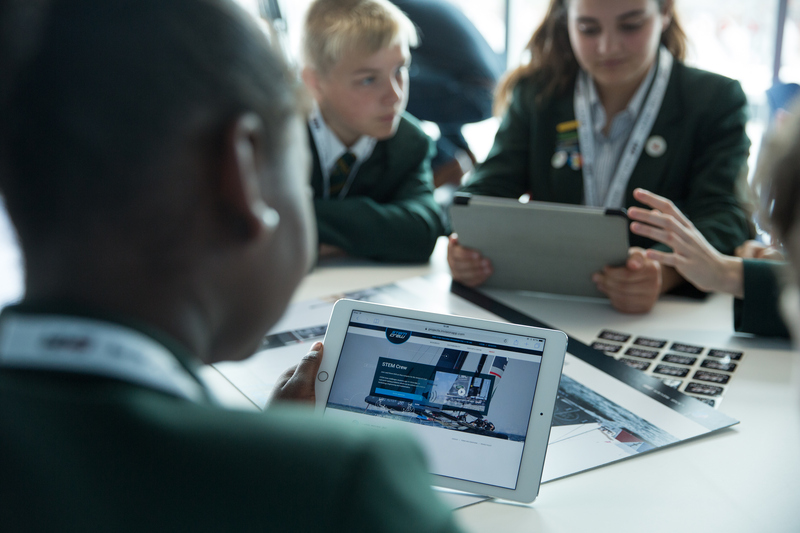 The 1851 Trust, an educational charity which harnesses the power of professional sports to excite young people in STEM subjects have doubled their nationwide programme which will be delivered throughout May and June in 6 locations across the UK. 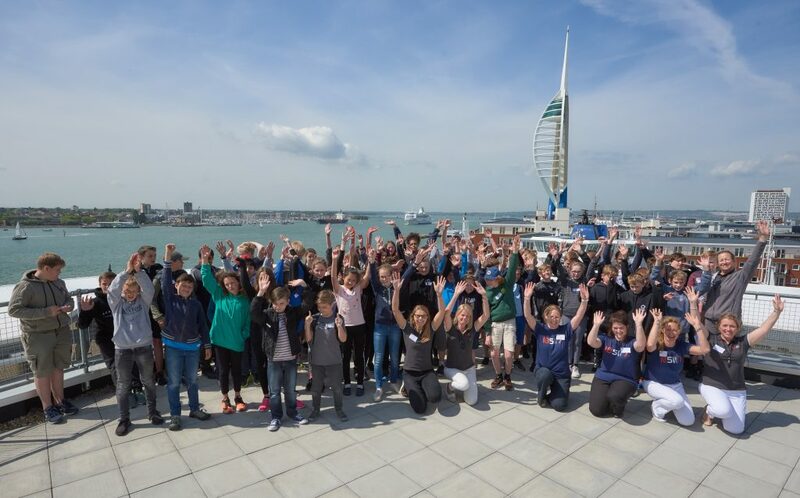 The first two action-packed days in Portsmouth offered 230 school pupils a stimulating day applying real-life examples of the challenges that Sir Ben Ainslie’s British America’s Cup team face in their challenge to bring the Cup home. 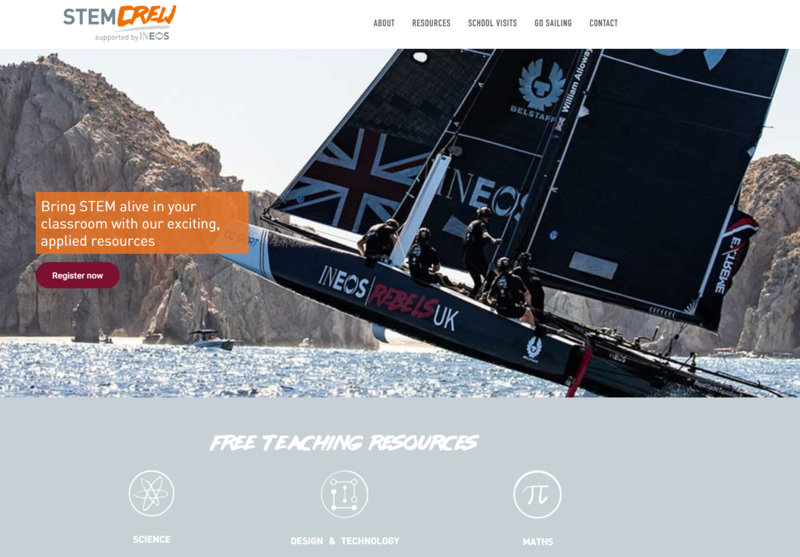 The day has been carefully designed by the Trust’s Education Team to enrich the teaching of the national curriculum. 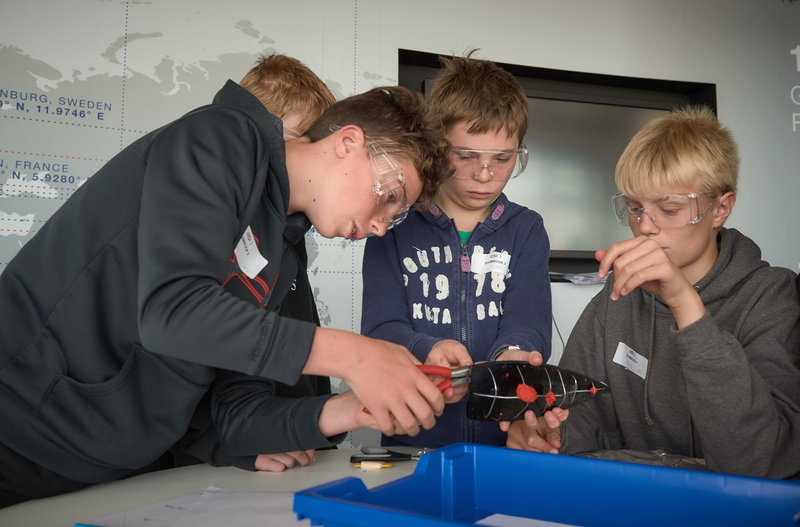 Students compare and contrast a range of design and engineering challenges using unique surveys and blueprints of America’s Cup yachts from the 1930’s from the Lloyd’s Register Foundation Heritage and Education Centre and from 2017. As well as educational workshops, the pupils also take part in an on-the-water activity. 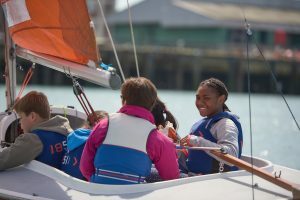 For the majority of the students it is their first time on the water, providing them the opportunity to develop new skills, build their self-confidence and gain a sense of achievement by stepping outside their comfort zones. The next stop of the #NextGeneration Roadshow is in the North East followed by Edinburgh, Watford, Nottingham and Birmingham. The Roadshows have been made possible by the generous support of Lloyd’s Register Foundation and funding from The Goldsmiths’ Company, Merchant Taylors’ Company, Recce Foundation, Benoy Foundation and the Little Britain Challenge Cup.